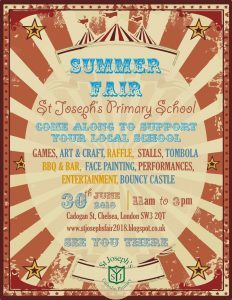 St. Joseph’s Primary School will hold this year’s Summer Fair on 30th June, 11am – 3pm. We will have teacup rides, a bouncy assault course in addition to our annual favourites – BBQ, games, raffle, entertainment, and even more bunting! 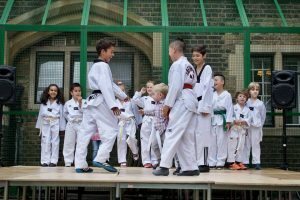 The 2017 Summer Fair was a fantastic success and wonderful day of games and entertainment. 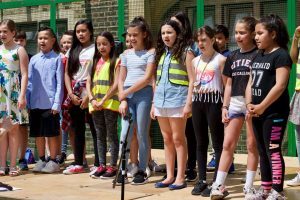 The organising committee made up of EYFS parents, with the support of the PTFA, pulled off the most successful summer fundraiser we’ve had. In addition to our parents, we were fortunate to have contributions from local businesses who contributed to the crazy popular auction as well as sponsorships and stalls on the day.